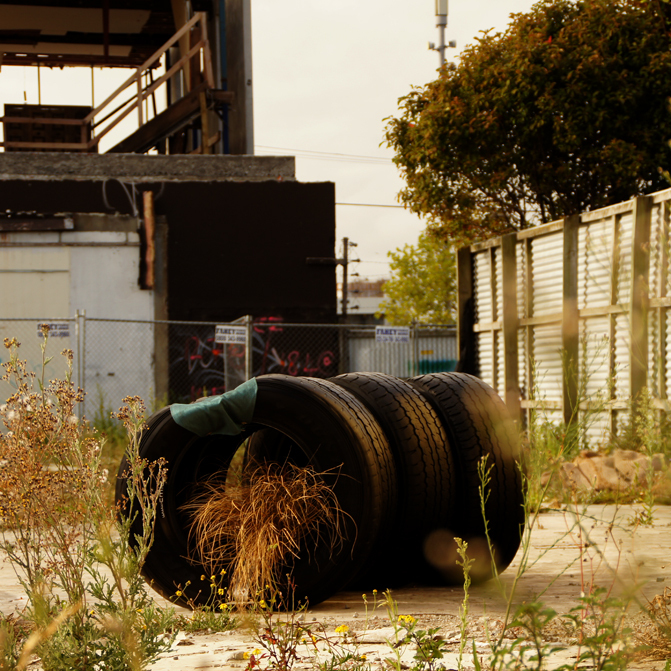 I started exploring waste materials and their potential re-use some years ago. First presented as a concept only. 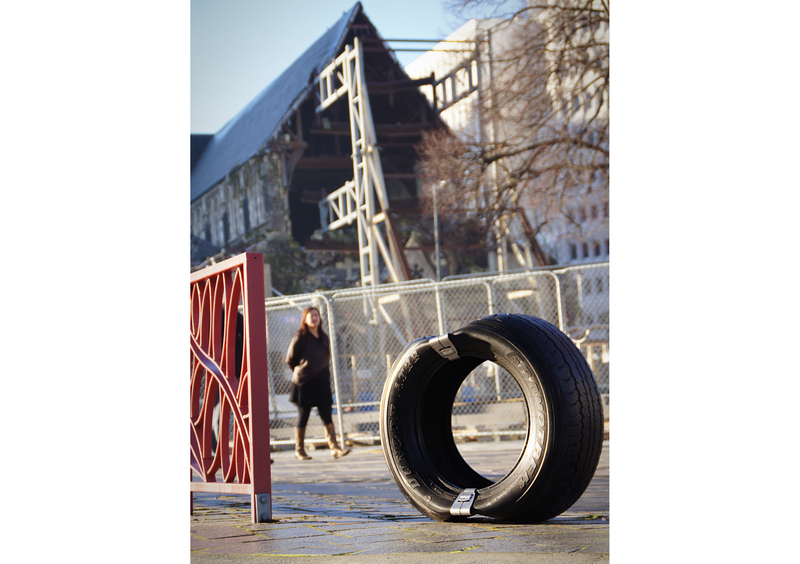 I was drawn to tyres as a medium due to the hazard they pose as a waste and the inability to recycle. I see this project lying in the dark space between art and product design. 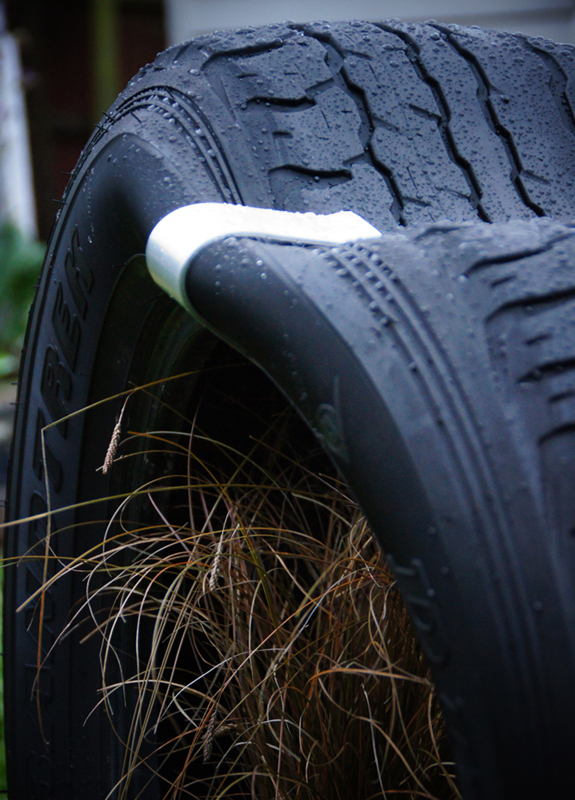 I have experimented with many forms and processes and believe I have now devised a very simply low energy / low cost solution to transform and up-cycle or reposition the tyre into a beautiful and comfortable form. 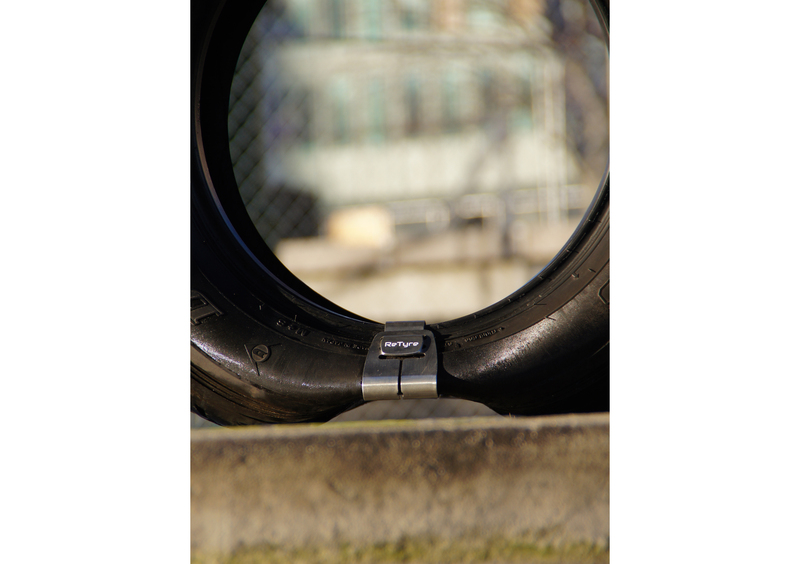 Re-Tyre challenges our perception of the tyre and beauty. It draws the user into a new relationship with a recycled product, and invites us to rethink our attitude to waste. We can’t bury our problems for ever, but we can sit on them. 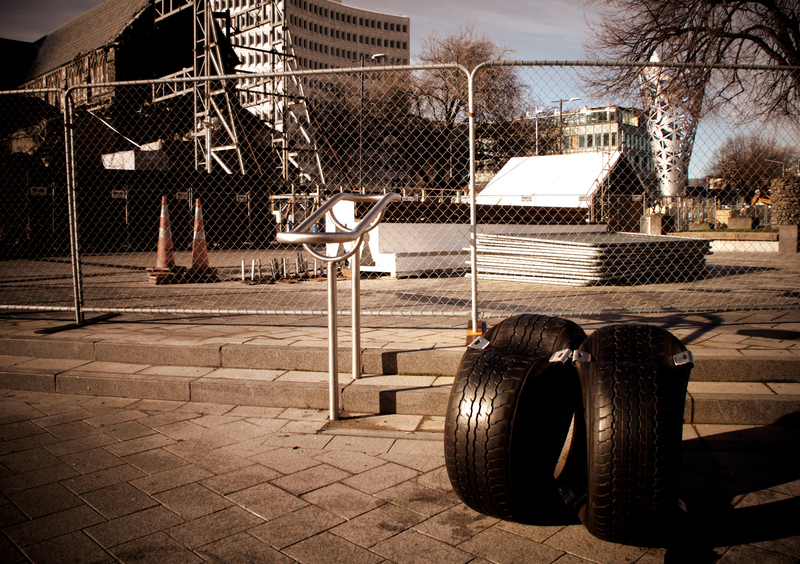 The first Retyre seat was installed on the Colombo St site in front of the artwork by Wayne Youle, titled: "I seem to have temporarily misplaced my sense of humour 2011". 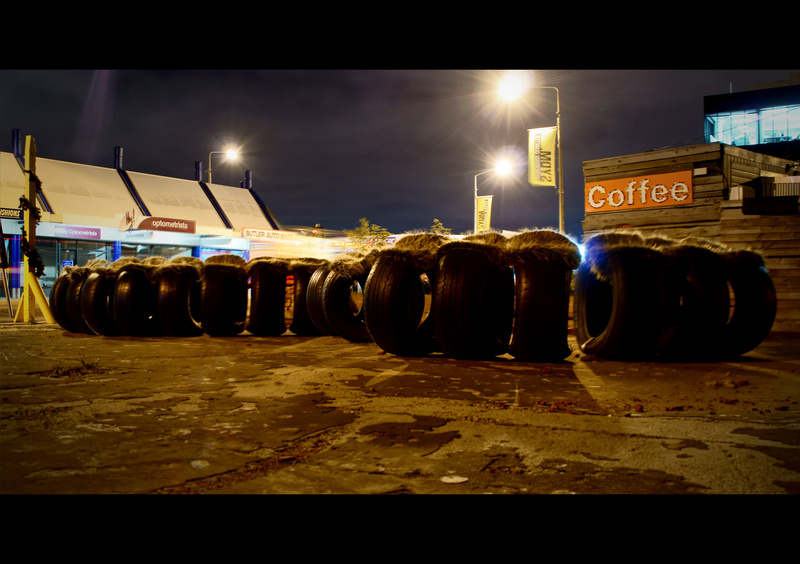 I now have an installation on Colombo St beside Coffee Zone on 404 Colombo St. I hope it sparks interest and provides rest to those who need it. 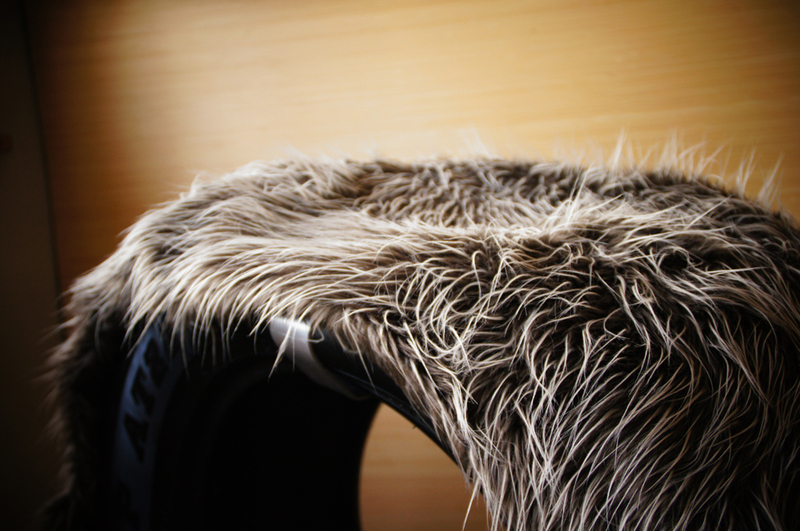 I hope to get a bit of support to create a mega Retyre seat. 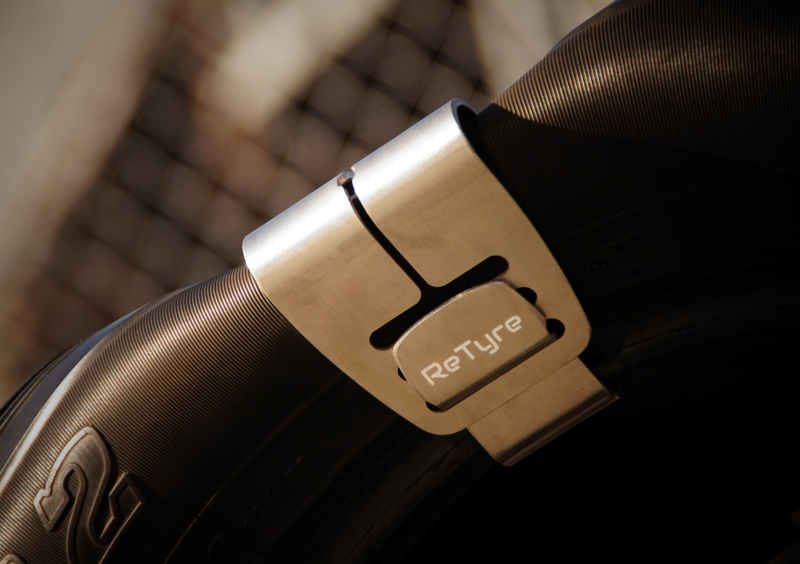 A tyre is transformed into a seat in about 1 minute using a 4 stainless steel brackets. The seat can be used in or out-doors. They can be finished with wax (to protect it from UV and keep your bum clean) or covered to suit use and decor. 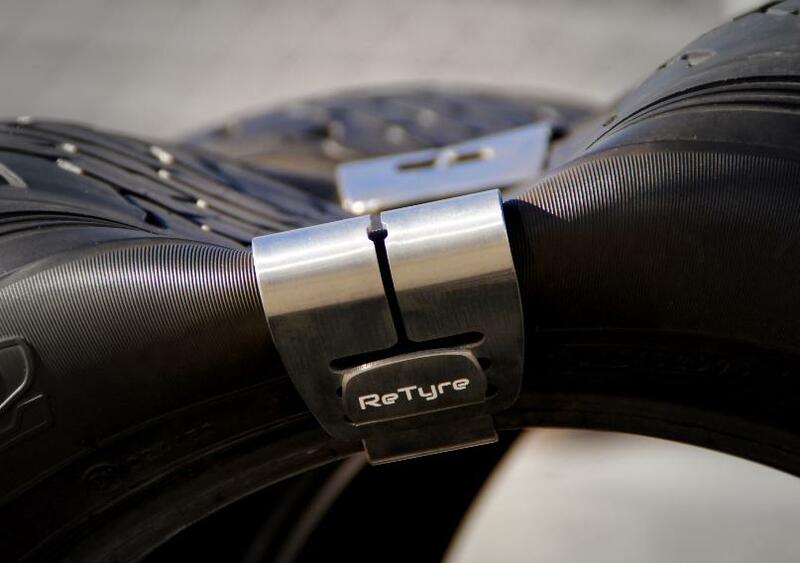 As a single seat; ReTyre is flexible and active, adapting to individual users posture. 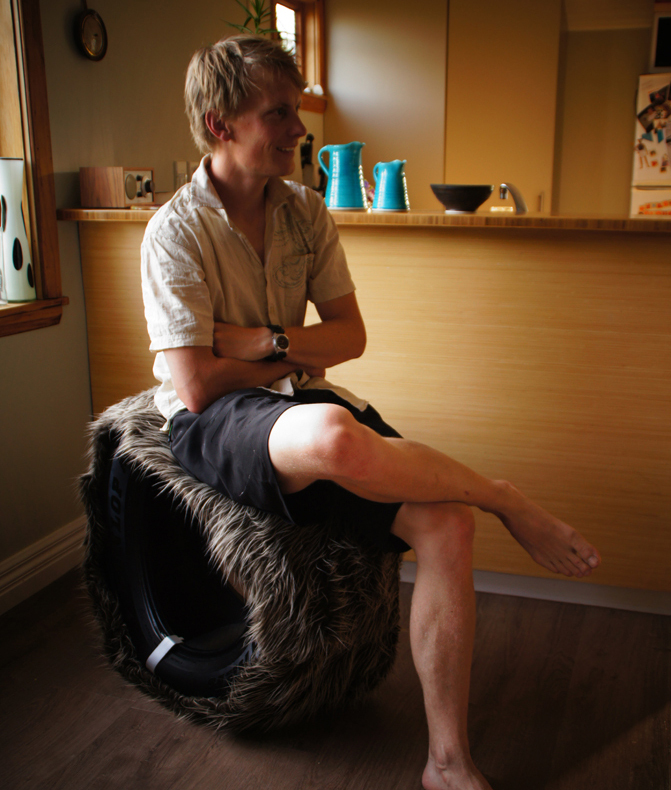 It is a cross over seat / stool and can be both depending on the users mood and environment. 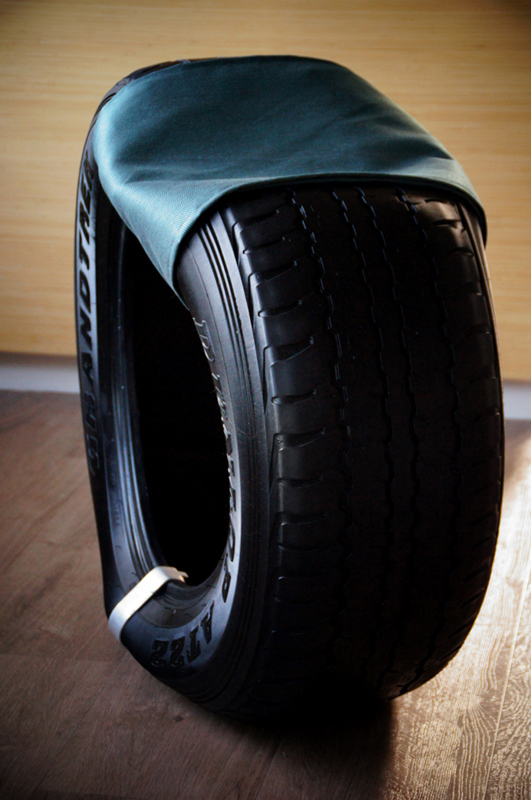 They are available in a range of sizes from Fiat Bambina to Hummer. 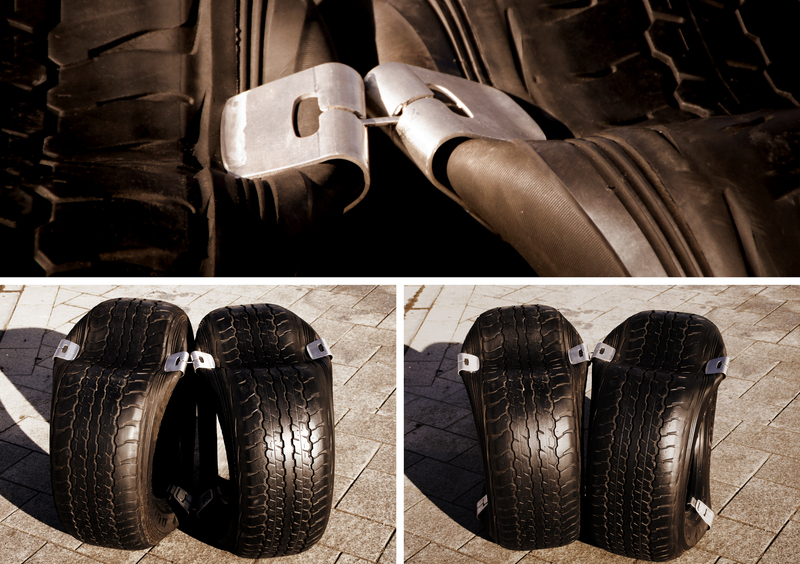 With the addition of a tie pin between individual seats ReTyre becomes stable bench seating with 2 or more tyres. 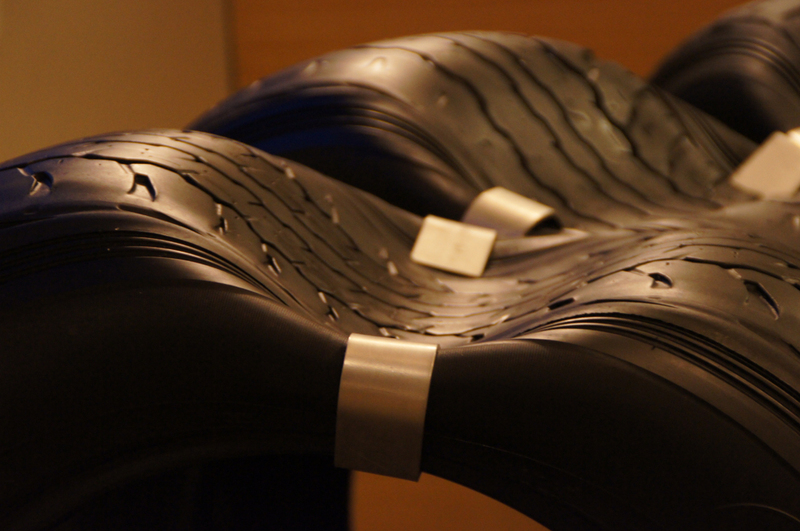 It can then be shaped to suit the space to form a concave, convex curve, snake or full loop. 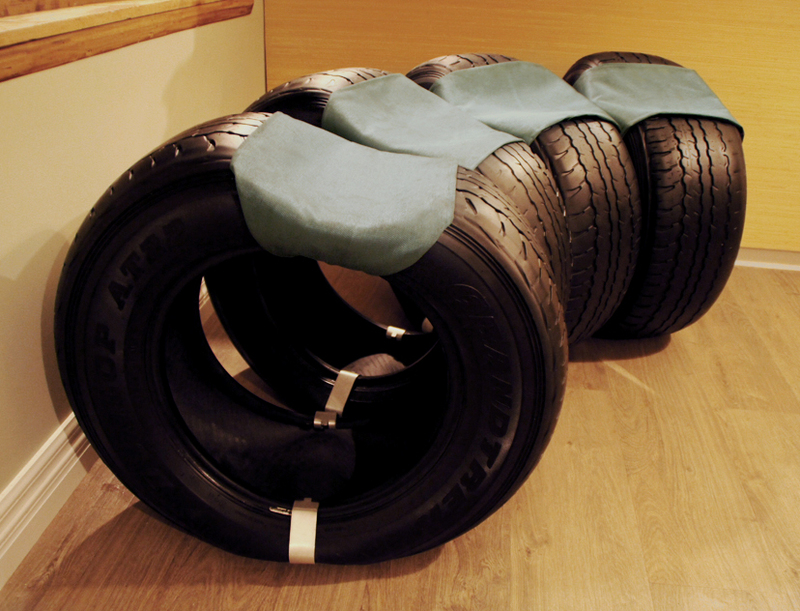 If you are interested in making some ReTyre chairs I am happy to supply the brackets. Please use the contact form to tell me how many seats you would like to make and where you want them shipped and I will give you a price.